Doug Ford and the Progressive Conservative Party of Ontario have won the 2018 provincial election and will form a majority government in the province. Premier-designate Ford is expected to appoint his Cabinet in the coming weeks. 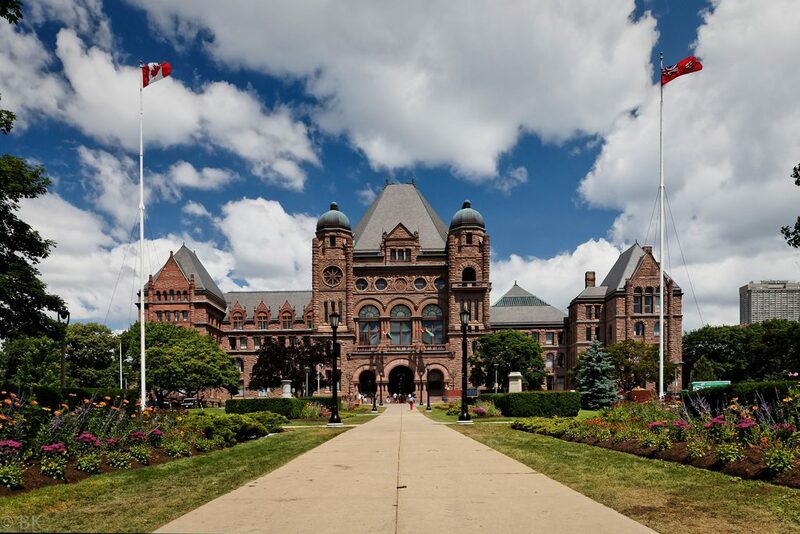 Magazines Canada will meet with the new Minister of Culture, Tourism and Sport as soon as the Cabinet is announced, and we will also work with the Opposition to ensure they are aware of the issues that are important to the magazine media sector in Ontario. Ongoing stable support for the Ontario Media Development Corporation. Ongoing stable support for the Ontario Arts Council. Effective Blue Box legislation that treats magazines fairly.